Pigeon Forge and Sevierville is overwhelming. We are here to help you plan your vacation not just find a place to rest. 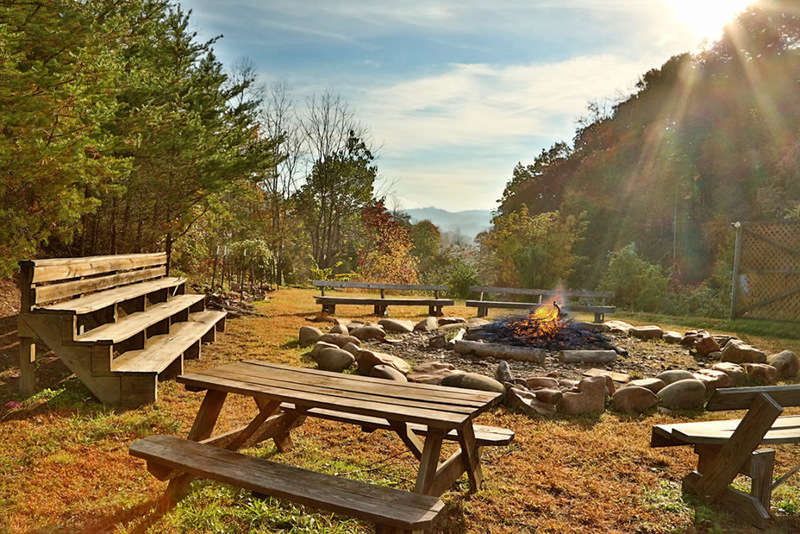 Whether you are looking for an intimate cabin for two or a place to host a large gathering, Eden Crest has the ideal Smoky Mountain cabin rental for you! With cabins in a wide variety of resort communities throughout Pigeon Forge, Gatlinburg and Sevierville, you will find the perfect location for your dream vacation. All our cabins and chalets provide the amenities you desire for a Smoky Mountain vacation. 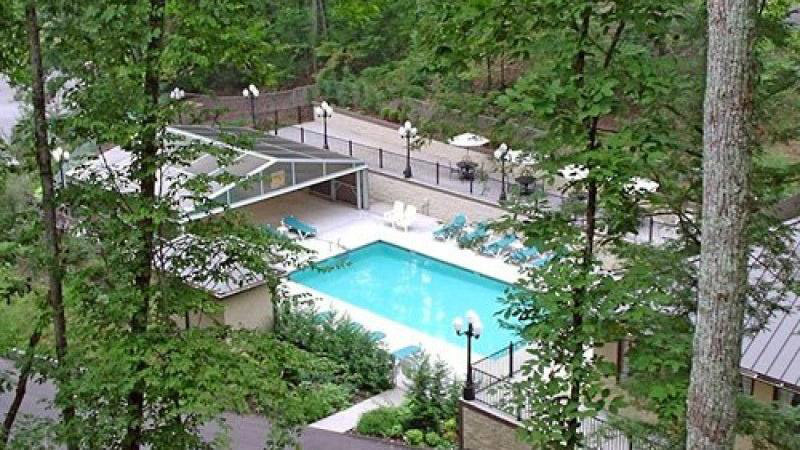 Fireplaces, hot tubs, Internet, pool tables, arcades, in-cabin theaters and swimming pools are just a few examples of the common amenities we have available. What we have, that others do not, are local Vacation Planners that truly love helping guests plan vacations. Whether you are making arrangements for a large family reunion or looking for a cozy getaway for two we are here for you. Our team will help you narrow down the overwhelming list of choices to find just the right cabin for your hard-earned vacation. We also provide you with free attraction tickets to some of the best shows in the area just for being an Eden Crest guest. Spring is in the air and Specials are on the horizon! Maybe you are an active military or First Responder. Are you a member of AAA? Check out all the great specials we have to offer and see what may best suit you! Our resorts are also ideally located for Gatlinburg, Sevierville and Pigeon Forge destination weddings. 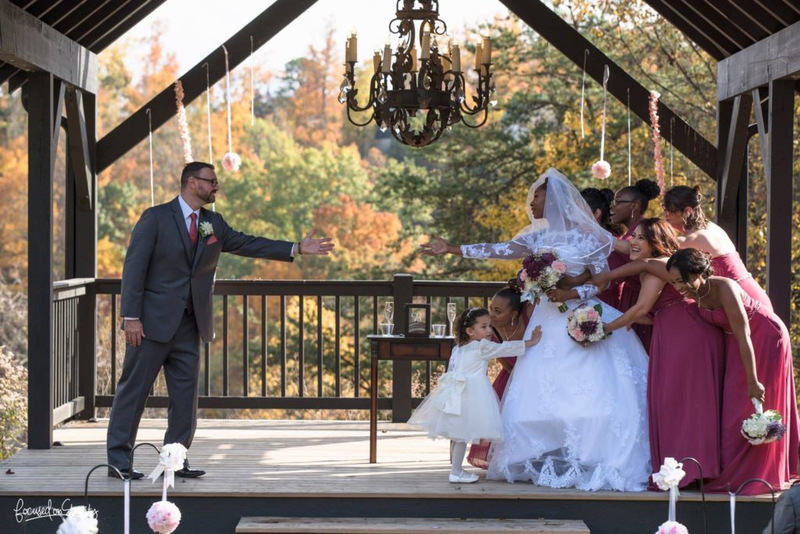 Exchange vows outdoors beneath a rustic pergola, in a quaint chapel, or in your cabin with a stellar view. Have your reception in a resort clubhouse, in a cabin or anywhere your imagination takes you. Our Wedding Coordinators are ready to bring your vision to life! Located within just a few miles of the attractions of Sevierville, Pigeon Forge and Gatlinburg, Eden Crest vacation homes are convenient to Dollywood, Dixie Stampede, Ripley’s Aquarium of the Smokies, WonderWorks, The Smoky Mountain National Park, and dozens of dinner theaters and restaurants, as well as several shopping outlets. We also offer free admission to the most popular attractions in the area, just for being a guest of Eden Crest.